BRP acquired Alumacraft in late June and formed a Marine Group with its Evinrude brand. 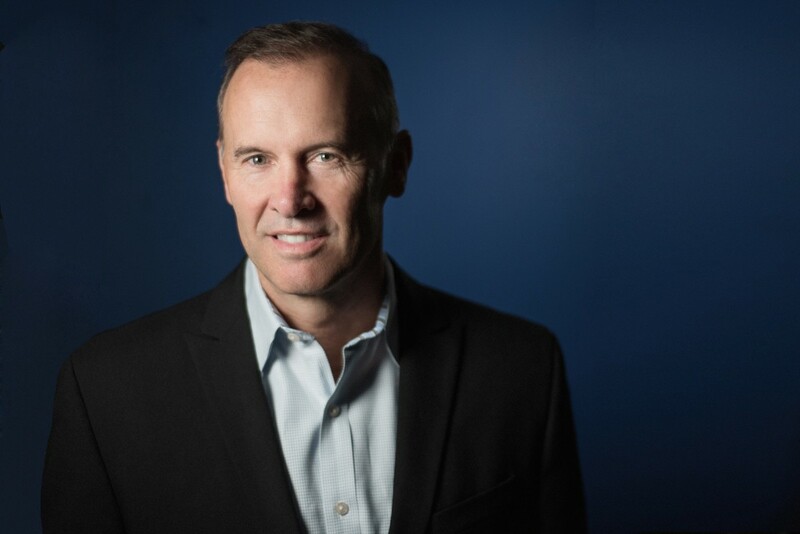 Chris-Craft president Steve Heese, following Winnebago’s acquisition of the boatbuilder in late June, said the fragmented marine industry will continue to consolidate. It was a noteworthy prediction, given that the Chris-Craft deal was one among at least a dozen mergers and acquisitions in the marine manufacturing space between May and early July alone. The month also included one of the priciest marine acquisitions ever: Brunswick Corp.’s purchase of Power Products’ 11 global marine and mobile brands for $910 million. 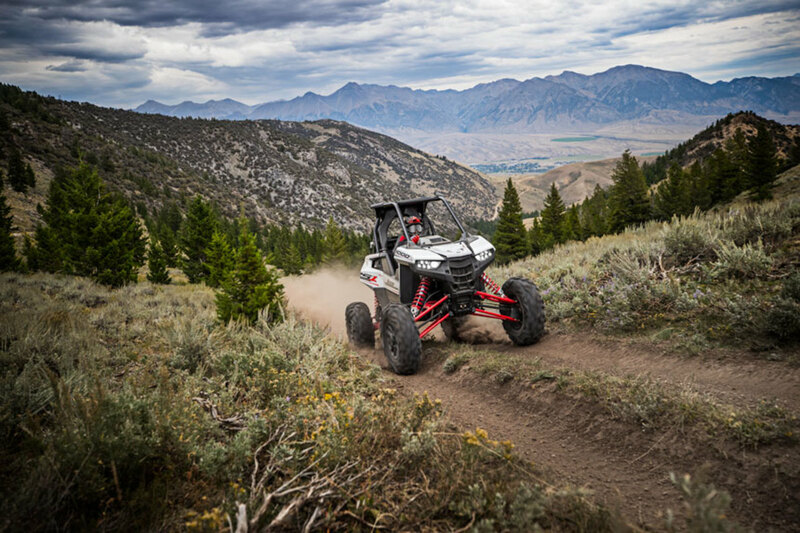 Other deals included BRP, the parent company of Sea-Doo and Evinrude, buying Alumacraft in late June for an undisclosed price and announcing the formation of a new Marine Group. Navico and C-MAP merged in early July, without disclosing financial terms, stating its goal was to create the “world’s biggest digital marine ecosystem.” Powersports manufacturer Polaris acquired Boat Holdings’ four brands — Bennington, Godfrey, Hurricane and Rinker — in late May for $805 million. Though the recent rate of consolidation has taken industry veterans by surprise, deals have been happening for a few years. Last summer, Malibu Boats bought Cobalt Boats for $130 million, and in the fall, MasterCraft acquired Nautic Star for $79.8 million. Valuations have kept climbing. Winnebago didn’t say how much it paid for Chris-Craft, but some analysts estimate it was between 10 and 12 times EBITDA. Brunswick’s reversal of its December decision to sell Sea Ray might support that theory. The company said in late June that it would retain the brand, without the yacht segment, because offers didn’t reflect appropriate value (see story on Page 16). 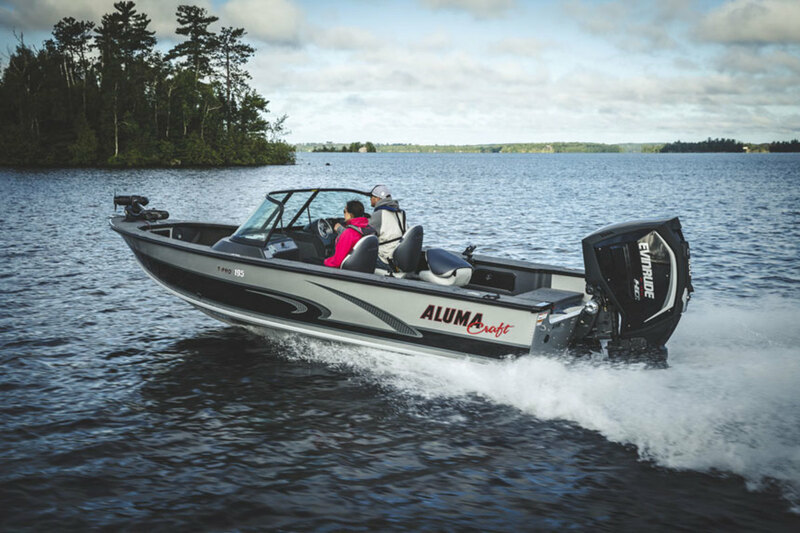 Tracy Crocker, senior vice president and general manager of Evinrude and now president of BRP Marine Group, says the Alumacraft purchase is different from past attempts to establish the company in the boatbuilding industry. In 1995, BRP bought Celebrity, an Illinois manufacturer of bowriders and other fiberglass boats, but shut down the unit in 2014 after it struggled post-recession. Late last year, Dometic bought SeaStar Solutions, a provider of vessel control systems and aftermarket products, for $875 million. T-H Marine purchased Blue Water LED in late May and Troll Perfect in early June. Those acquisitions involved privately held companies that were established in the marine space, but several recent deals have been done by public companies, some of which had no previous boat or component-manufacturing foothold. Elkhart, Ind.-based Patrick Industries made five acquisitions this year, starting in February when it bought Madison, Tenn.-based Metal Moulding Corp., which makes custom metal fabricated products primarily for the marine market. Patrick also bought Elkhart-based Aluminum Metals Co., a manufacturer and distributor of RV and marine components. In March, Patrick completed the purchase of Indiana Marine Products Holdings, a manufacturer and distributor of assembled helms. Following that April earnings release, Patrick grabbed up Dowco, a manufacturer of custom boat covers and Bimini tops, full-boat enclosures, mounting hardware, and other accessories and components; the next month, Patrick bought Tennessee-based Marine Accessories Corp.
Well-established in the power­sports industry, Polaris now has a foothold in marine with its acquisition of Bennington, Godfrey, Hurricane and Rinker. In the meantime, it’s still a wild M&A ride.